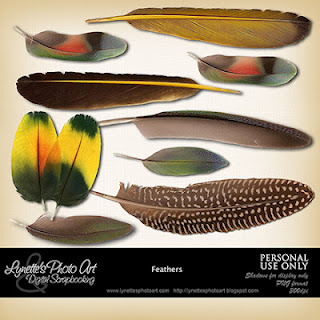 This Feathers Kit is filled with gorgeous, detailed feathers, all in their natural colors. Click the image to enlarge. Click the Buy It Now Button below the image to purchase for only $2.99 at my PayPal Store. My gift for you today is this pretty set of crystal buttons I made using a stamp by Teresa Collins Stampmaker. Enjoy! My gift for you today is this set of floral crystal buttons/brads that I made with an image I found on line of someone's amazing sewing. Enjoy! 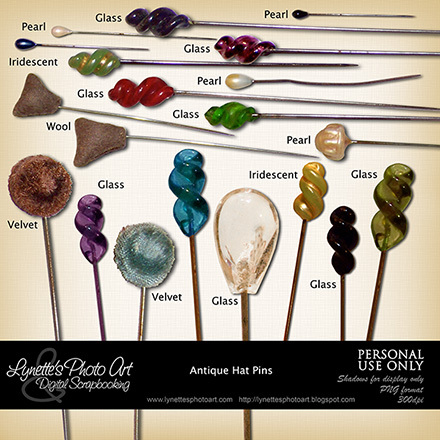 This Hatpin Kit is full of beautiful antique hatpins. Click the image to enlarge. Click the Buy It Now Button to purchase for $1.99 at my PayPal store. 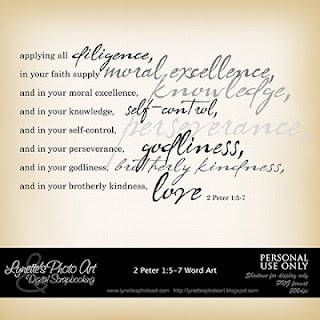 23 The Lord directs the steps of the godly. He delights in every detail of their lives. for the Lord holds them by the hand. and the pleasures of living with you forever. 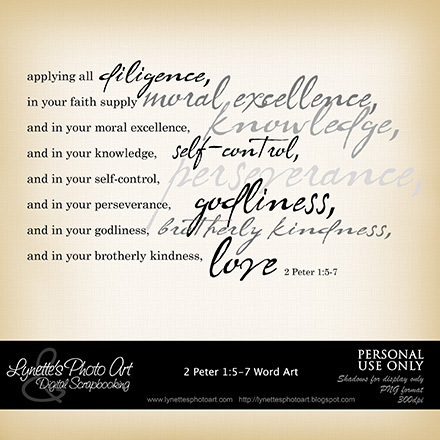 In keeping with the the message above, my gift for you today is this word art. Enjoy!